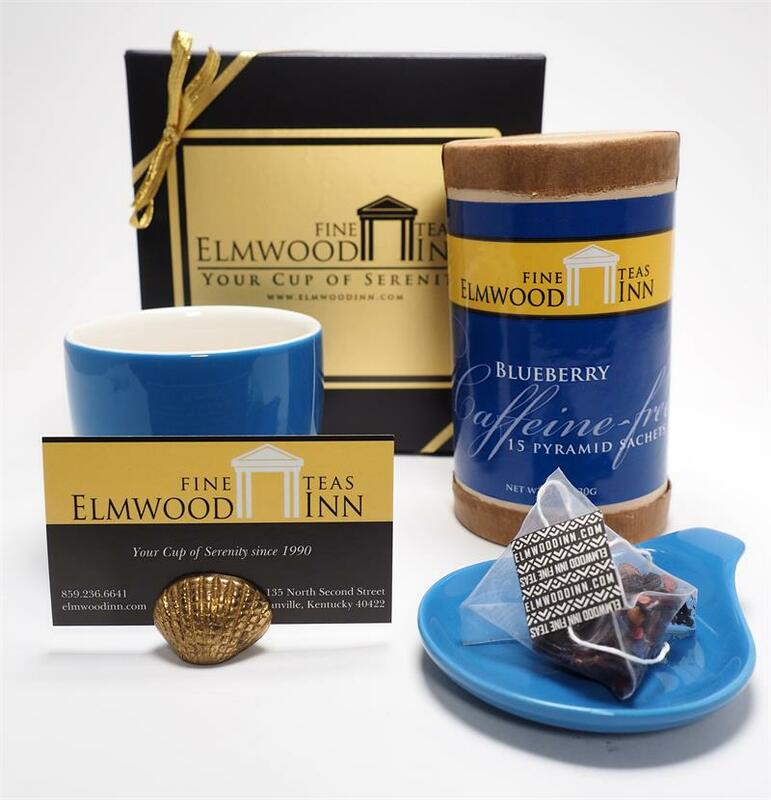 The appropriate gift for office, dorm, or any occasion contains our best-selling Blueberry Caffeine-free sachets, teacup and caddy - all in blue! 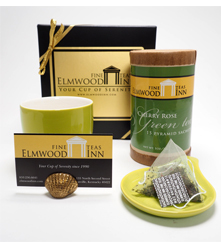 The appropriate gift for office, dorm, or studio. 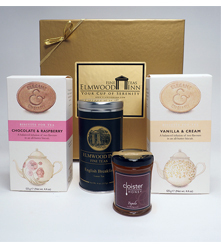 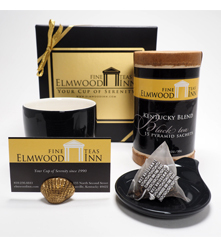 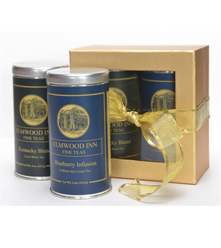 Gift set includes: Blueberry Caffeine-free infusion tea sachets, teacup, and teabag caddy.